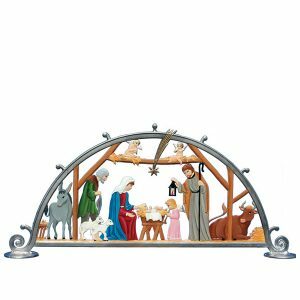 Introducing the Wilhelm Schweizer Religious Collection from Jordanwood. 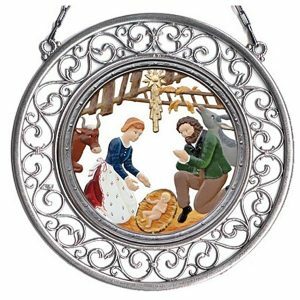 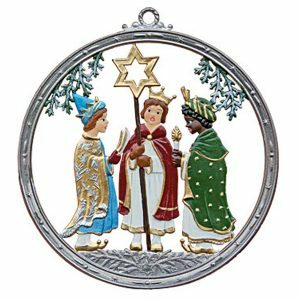 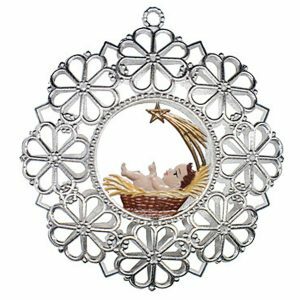 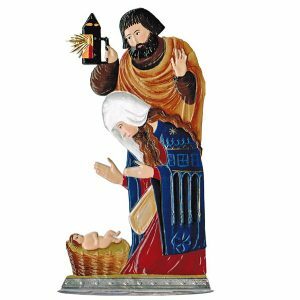 Created by Wilhelm Schweizer from Germany, these beautiful hand cast and hand painted Religious pewter pieces make an excellent addition to your Christmas collectibles. 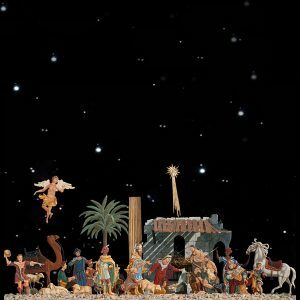 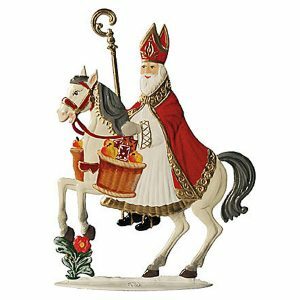 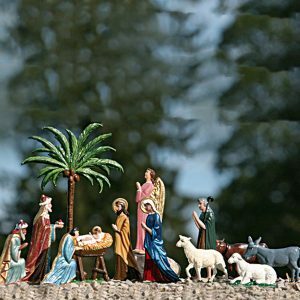 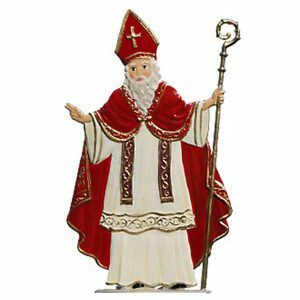 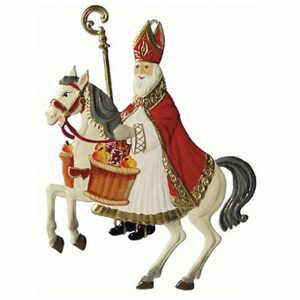 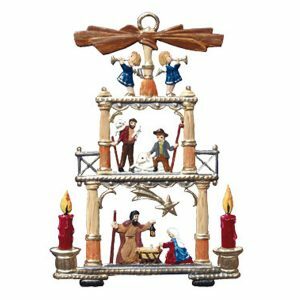 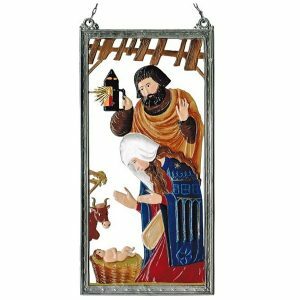 Pieces range from beautiful nativities and wall hangings to St. Nikolaus. 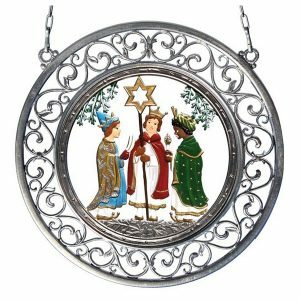 All Pieces come Gift Boxed along with an Original Wilhelm Schweizer tag and a brief write-up on the Wilhelm Schweizer Bavarian Pewter Art Tradition. 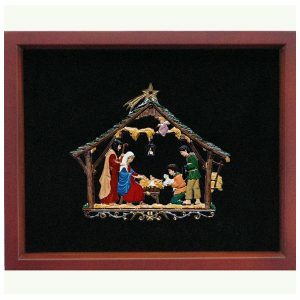 $220.00 OUT OF STOCK, READ MORE. 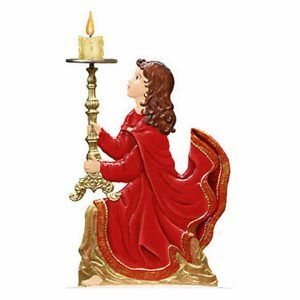 Many of the Religious Pieces are available as unpainted castings. 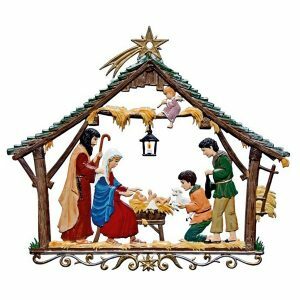 Contact us for availability and prices.